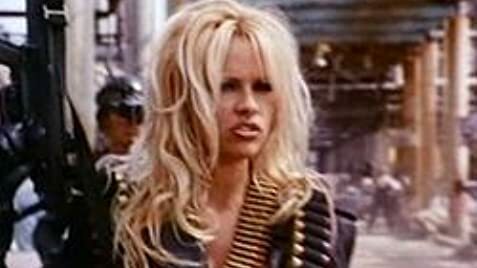 Barb Wire: [not understanding] Come again? Stripper in Dressing Room: [to Barb] She's Chinese. Courtesy of London Records Ltd.